The Hollywood Reporter brings word that Golden Globe nominee Nick Jonas (Ferdinand, Kingdom, UglyDolls) will be reprising his teenage character of Alex in Jumanji 3, Sony’s sequel to Jumanji: Welcome to the Jungle. In Jumanji: Welcome to the Jungle, Jonas’ Alex had been trapped in the game for decades, hiding out in what had once been home to Robin Williams’ Alan Parrish from the original film. At the end of the movie, Alex was rescued and returned, with the adult version of the character being played by Colin Hanks. Jonas will join Dwayne Johnson, Kevin Hart, Karen Gillan, Jack Black, Ser’Darius Blain, Alex Wolff, Madison Iseman, and Morgan Turner, who are all reprising their roles from the 2017 movie. Newcomers Danny Glover, Danny DeVito, and Awkwafina will also star. 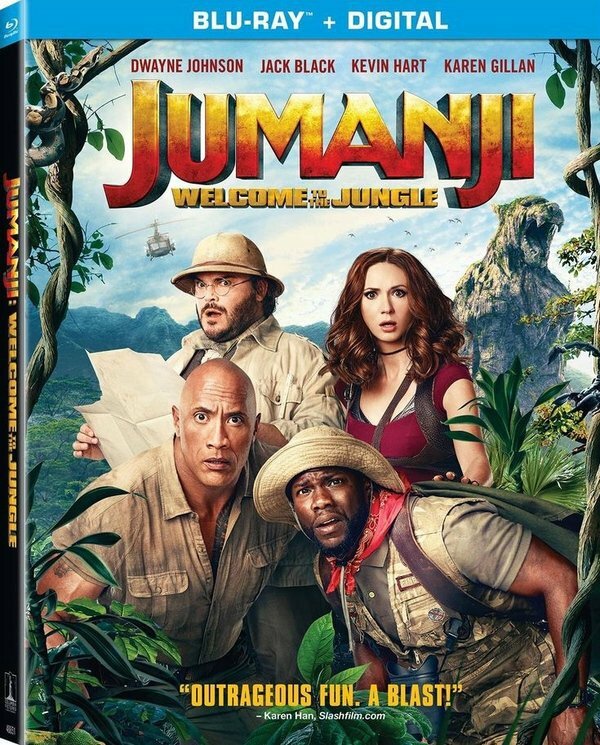 Jumanji 3 is scheduled to arrive in theaters on December 13, 2019. 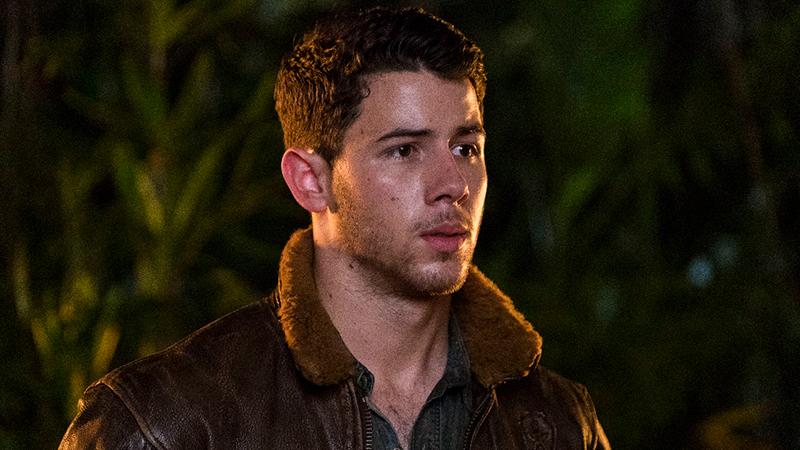 The post Nick Jonas Returning for Sony’s Jumanji Sequel appeared first on ComingSoon.net.